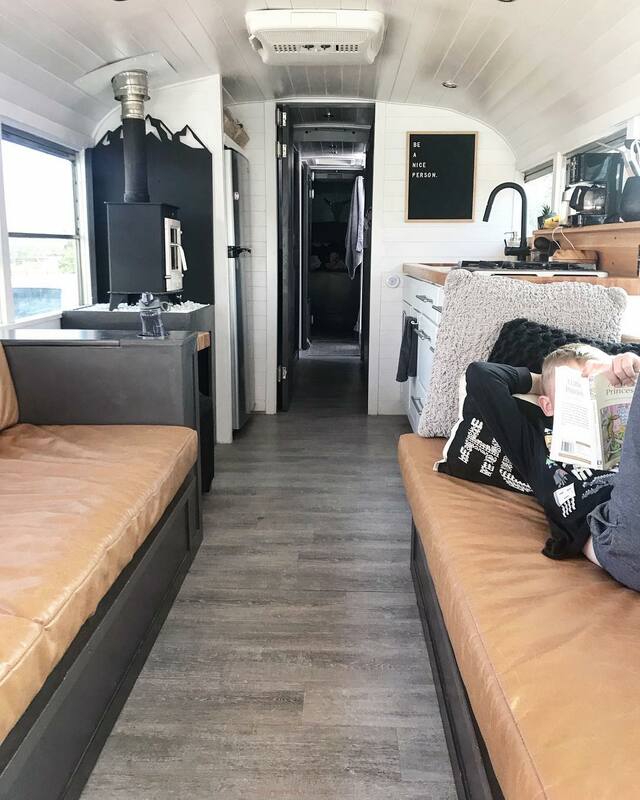 We just attended our first last weekend at the Fl tiny house festival! Even though were only half way through our build we had a blast!! And everything you say is totally true! Lol! That’s awesome! They are so much fun. We were invited to the one in Florida but decided the trip was a little too far for now :/ Thanks for commenting! 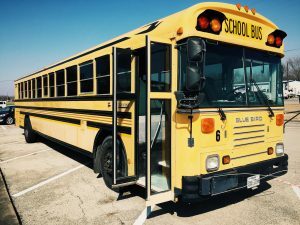 Do you think getting a diesel school bus might be better than gas, safety issues, durability, etc. Curious what your thoughts? yes 100% we wouldn’t recommend a gas engine.